Next week in London, the EUGIC (Urban Green Infrastructure Conference) will lead a call to action – to work with nature to green our cities for people and wildlife. EUGIC 21019 – celebrating working with nature to adapt to the global challenges of our age, is the third European Urban Green Infrastructure Conference, co-hosted by The Bartlett School of Architecture, UCL and Loughborough University at Here East in the Queen Elizabeth Olympic Park. Like the previous two EUGICs in Vienna 2015 and Budapest 2017, this three-day London event brings together people from across Europe and beyond to celebrate and share experiences of nature-based solutions to the great global challenges faced by cities and their inhabitants. Climate change and biodiversity loss, with resulting health and vulnerability risks are already affecting our social, cultural, economic and environmental lives. EUGIC 2019 will bring together some of the most inspiring, dynamic and knowledgeable people active in greening cities – both speakers and delegates. The conference will be opened on Wednesday April 10 by Shirley Rodrigues, Deputy London Mayor for Environment and Energy. 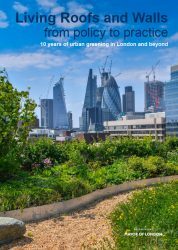 Shirley will launch the 10 year update report on London’s seminal 2008 policy for living roofs and walls written by Dusty Gedge and Gary Grant – a policy that has influenced city greening policies around the world. The 10-year update report review reveals the impact of the 2008 policy on London’s landscape. Although not mandatory, the policy has had a huge impact on the delivery of green roofs and walls in the UK capital. Moreover, the provision of greenspace on buildings has been achieved without incentives or subsidies of any kind, a remarkable achievement. As part of the work on the report, all the London Boroughs have been mapped and the data turned into infographics – the first of which was published yesterday. 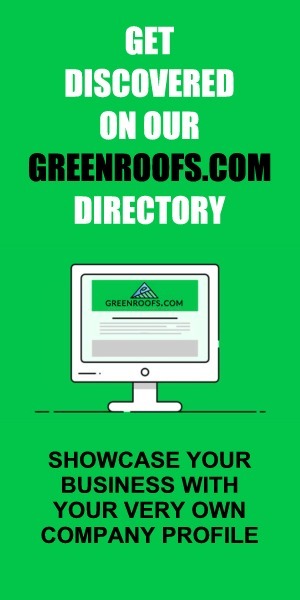 The final report will include an infographic for the whole of London and a league table of green roof cities around the world. EUGIC is led by the indefatigable Dusty Gedge, rebel for wildlife and green roof guru extraordinaire. For more than two decades, Dusty has advocated in London, Europe and globally for urban green infrastructure, with an internationally recognised depth of knowledge on green roof policy, design and implementation that is possibly unrivaled globally. Day 1’s first keynotes from Ece Ozdemiroglu, UK Committee on Climate Change and founder of eftec, Mark Nieuewenhuijsen, Director of IS Global’s Urban Planning, Environment and Health Initiative and Russell Galt, Director of the IUCN Urban Alliance for Nature, introduce the major challenges faced by cities and how nature-based solutions can be a game changer. This is followed by a session on delivery on the ground with a major Housing Trust, a global authority on urban water management and a two-decades community activist recognised by the Queen for his work. The first afternoon is dynamic and all about delivery with industry workshops and discussion groups sharing EU-funded H2020 projects in cities across Europe. In the evening, the EUGIC 2019 Awards and Exhibition will celebrate projects, visions, strategies, policy and research that demonstrate the power of marrying our towns and cities with nature. A cities session with speakers from City Authorities Rotterdam, Manchester, Linz, Melbourne and London, implementing policy, action and effect. Outside the silo – an interdisciplinary grouping to share their experiences of working with nature. 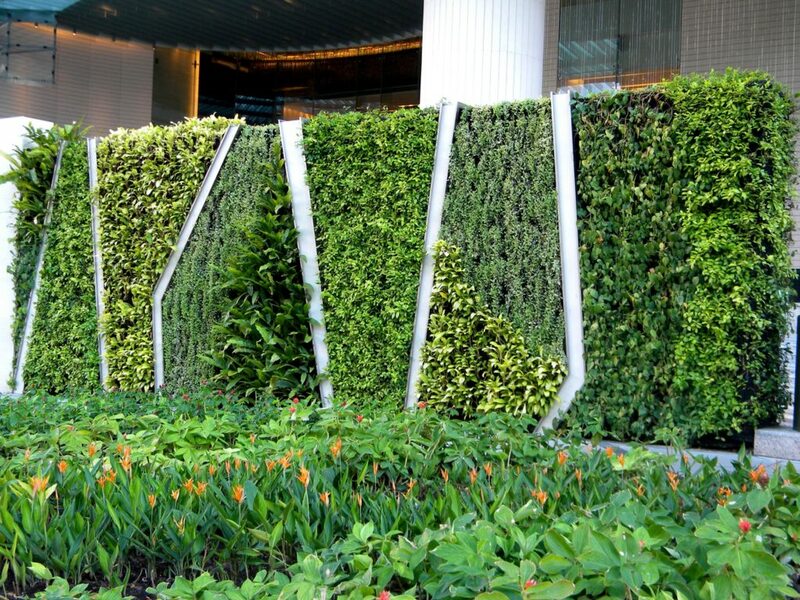 Real Estate Debate – Green Infrastructure Means Business! Another new session for EUGIC – with speakers from property management talking about the barriers, challenges and opportunities of a green infrastructure approach to the development sector. One of real estate’s recognised authorities, Yolande Barnes, for many years Head of World Research at Savills, will discuss why she believes the property sector has no choice but to embrace a nature-based future – for the good of all. Sessions on Water Sensitive Cities, Financing Urban Green Infrastructure and Monitoring and Assessing the impacts of nature-based solutions on city climate, health economy and quality of life. Communicating urban green infrastructure with award winning garden designer and BBC TV presenter Arit Anderson;, Editor of the Ecologist Brendan Montague; American architect and sustainable cities journalist Hattie Hartman; Elisabeth Schmid from iCube; and Daniel Raven-Ellison, founder of the London National Park City campaign. See all of the EUGIC 2019 Speakers. The overarching chair for conference is Jim McClelland, founder of the sustainability communications network Sustmeme, recognised for its powerful cross-sector influence. On April 12, a Green Infrastructure Tour will visit first the Queen Elizabeth Olympic Park and the biosolar roof on Here East. 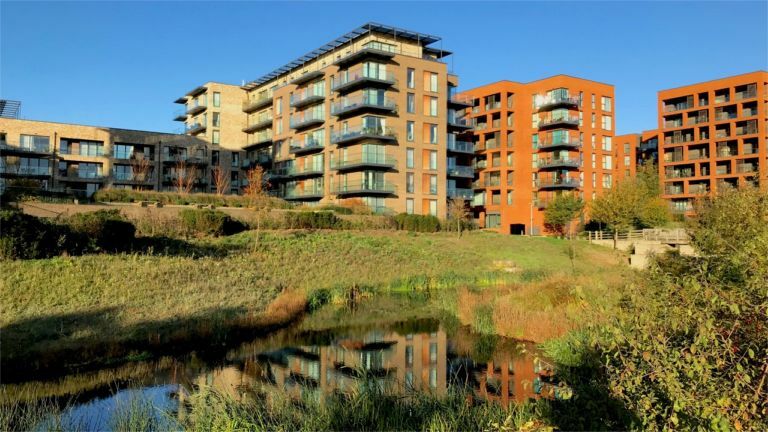 Then via Canary Wharf to walk through the largest green roof in London, the tour will head to Kidbrooke Village, a ground-breaking development in south east London, finishing in Sutcliffe Park next door. Booking is still open for the tours. The EUGIC 2019 team can’t wait! BOOK now. EUGIC, the European Urban Green Infrastructure Conference, is an interactive, inspiring and fun event – celebrating urban greening across Europe and beyond. Short presentations and lots of interactive discussions, workshops, seminars and exhibitions mean plenty of informal knowledge exchange between municipalities, industry, community and academia. Come and share expertise working with nature for climate-adapted, resilient, healthy cities. With the evening EUGIC 2019 London Awards Ceremony we will be celebrating the wildest ideas and the best urban green infrastructure projects, strategies and design visions.